A two-time Olympian representing his home of South Africa, Sifiso Nhlapo has persevered through hard work, injuries and dedication to earn his reputation as “SKIZO” a major contender in the world BMX Supercross circuit. 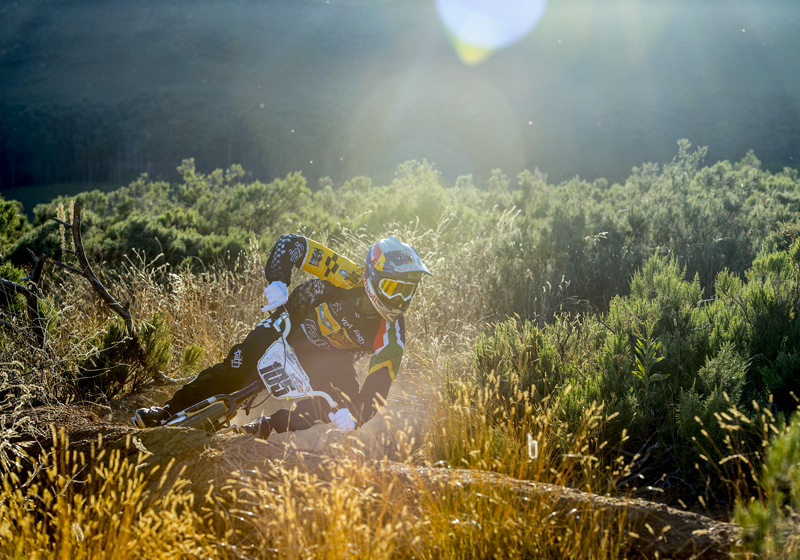 His attraction to individual sports and seeing a friend race at the age of 13 drove him to nag his parents for a race bike. Promising them that he would stick with it for at least one year, some first place finishes in his first season lit a fire for racing and he never looked back. 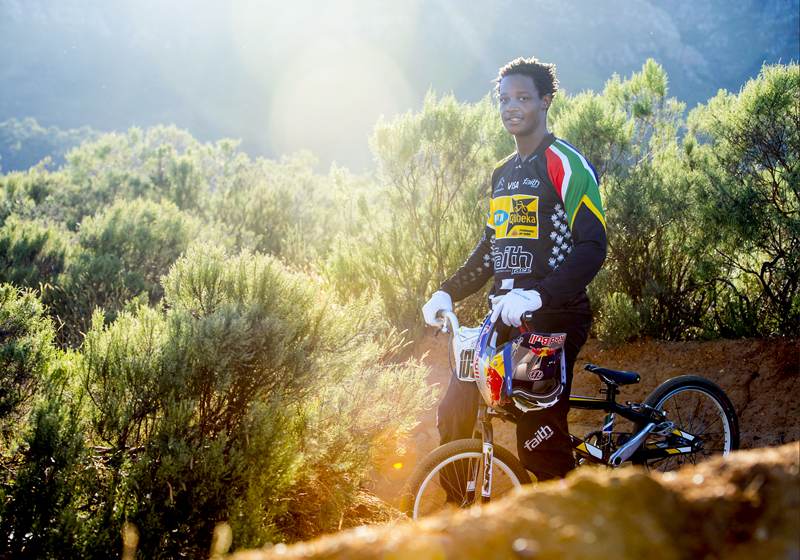 Sifiso spends most of his time in the epicenter of BMX; Southern California, while competing across the country in anticipation of the 2016 summer games.